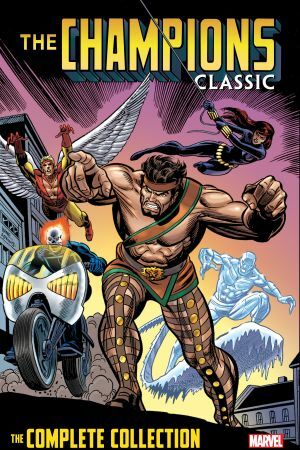 Collects Champions (1975) #1-17, Iron Man Annual (1970) #4, Avengers (1963) #163, Super-Villain Team-Up (1975) #14, Spectacular Spider-Man (1976) #17-18, Hulk Annual #7. 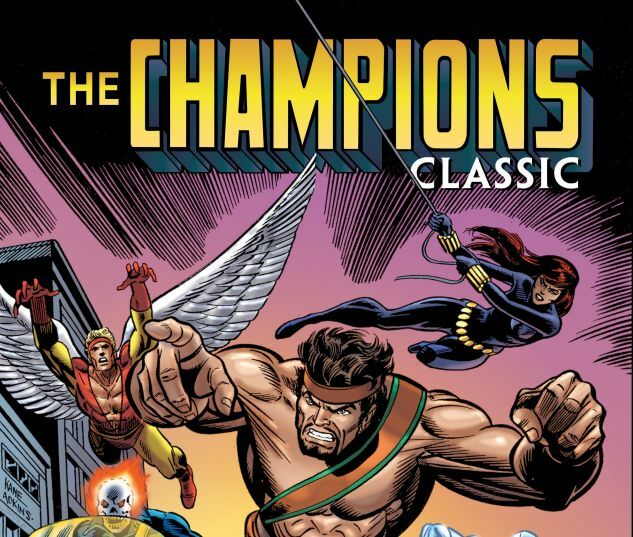 Join Black Widow, Hercules, Ghost Rider, Iceman and Angel as they form an all-new super-team: the Champions! Now, their complete adventures are available in a single volume! Savor every issue, every highlight, every page as the lives of these Marvel icons play out together! 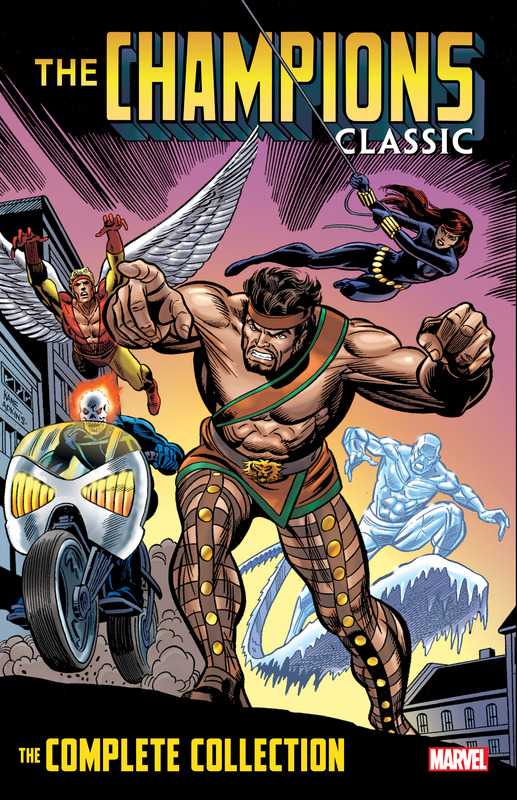 Their struggles will reveal the origin of the man who created the Black Widow, pit them against the combined might of Magneto and Doctor Doom, unleash the Crimson Dynamo and Titanium Man on Los Angeles, team them with the Stranger in the fight for an Infinity Gem and bring fan-favorite artist John Byrne aboard for some of his greatest early work, including stories featuring the Sentinels and Brotherhood of Evil Mutants!